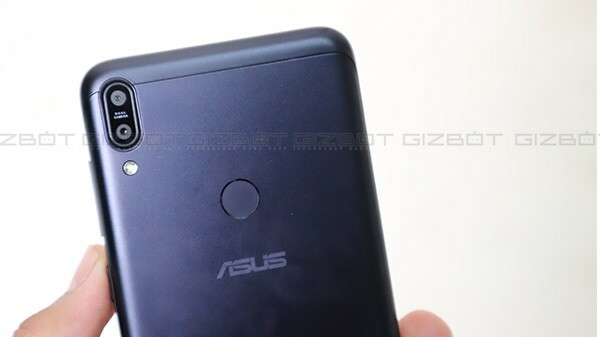 Asus ZenFone Max Pro M2 all set to go on its first sale in India all you need to know. Asus has recently launched its latest budget segment ZenFone Max Pro M2 in India. Now the smartphone is all set to go on sale for the first time today. Just like its predecessor, ZenFone Max Pro M1 will also be exclusively available on Flipkart. The highlights of the smartphone are its bigger battery, dual camera setup and price segment. Asus ZenFone Max Pro M2 was launched with a price tag of Rs 12,999 for the base variant with 3GB RAM and 32GB ROM. The 4GB RAM and 64GB storage variant come with a price tag of Rs 14,999, and the top-notch model with 6GB RAM/ 64GB inbuilt storage will cost Rs 16,999. The flash sale will start from 12 PM IST via Flipkart. The smartphone will be available in Blue and Titanium colour variants. 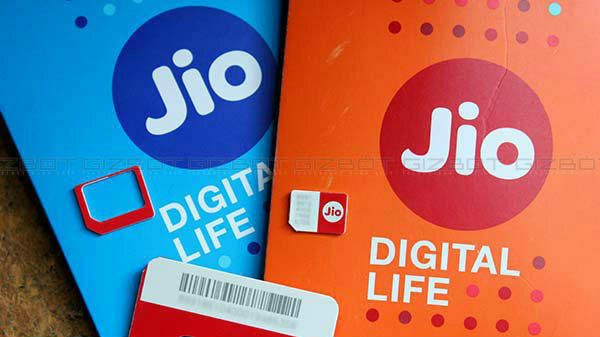 The company is selling the smartphone with a launch discount of Rs 1,000 with HDFC Bank debit and credit cards. Axis Bank Buzz credit card holders will also receive a discount of 5 per cent. 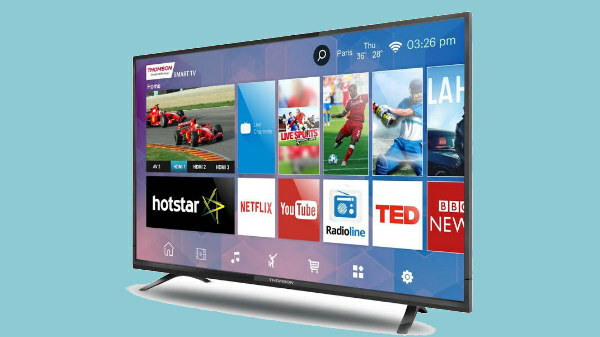 Buyers can also opt for no-cost EMI option starting at Rs 1,667 per month. Flipkart is also offering its complete mobile protection programme of worth Rs 1,299 at Rs 99. 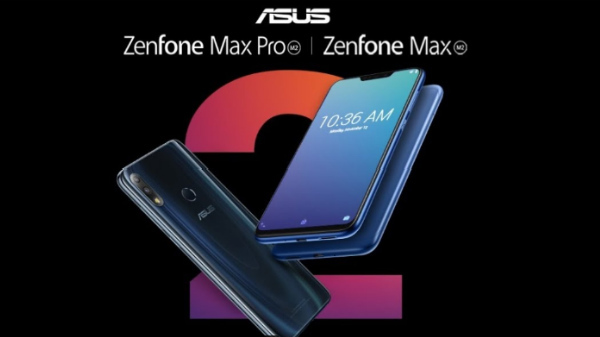 Asus ZenFone Max Pro M2 sports a 6.26-inch full-HD+ display with a resolution of 1080x2280 pixels along with an aspect ratio of 19:9 and 2.5 curved Corning Gorilla Glass 6. Under the hood, the smartphone is powered by a Qualcomm Snapdragon 660 SoC, coupled with 3GB, 4GB, or 6GB of RAM. 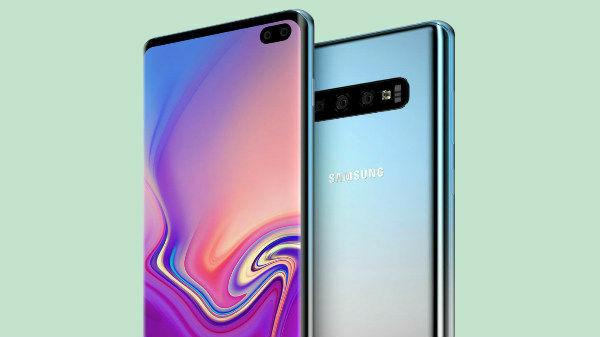 On the optical front, the smartphone features a dual camera setup with the combination of a 12-megapixel primary sensor with a 5-megapixel dedicated depth sensor along with an LED flash. On the front, the smartphone houses a 13-megapixel sensor with a flash for selfies and video calling. The Asus ZenFone Max Pro M2 is fueled by a 5000mAh battery and runs on Android 8.1 Oreo.